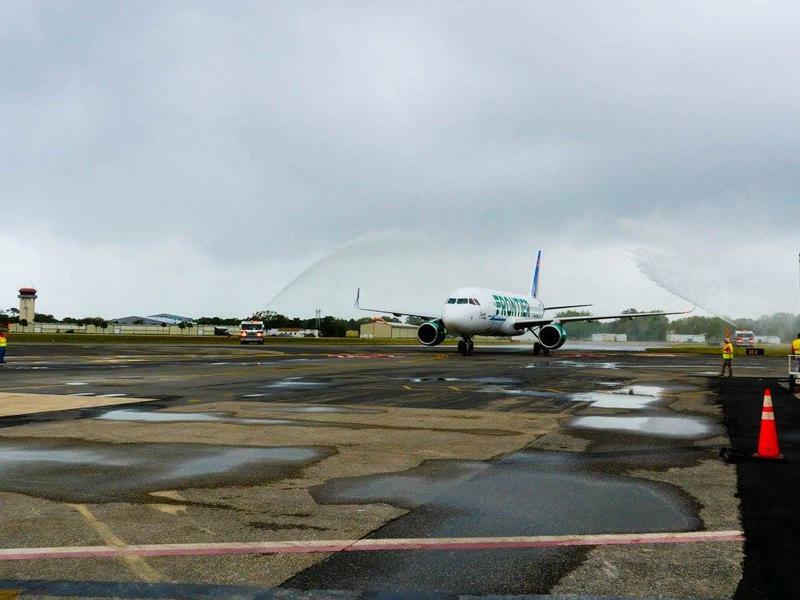 The inaugural passenger flight from St. Augustine to Philadelphia took off on April 15, 2016. Starting in the spring, the regional airport in St. Augustine will once again offer direct flights to Philadelphia. The service is resuming as airlines are taking note of the explosive population growth in St. Johns County. The Nocatee development in the Northern part of the county is one of the fastest-growing areas of the country, and county spokesman Michael Ryan says airlines are taking note. “For many years, we did not have any passenger flights out of St. Johns County. We had to travel to Jacksonville, Daytona or Orlando,” he said. Not anymore. Twice-weekly flights to the Charlotte international airport are already taking off from the Northeast Florida Regional Airport on U.S. 1. And Frontier Airlines is planning to resume direct flights to Philadelphia in mid-April. The service began in April of 2016 and then went away temporarily. A one-way flight from St. Augustine to Philadelphia starts at around $80, according to the Frontier website. The oldest cracker-style house on the First Coast got a new home Tuesday. 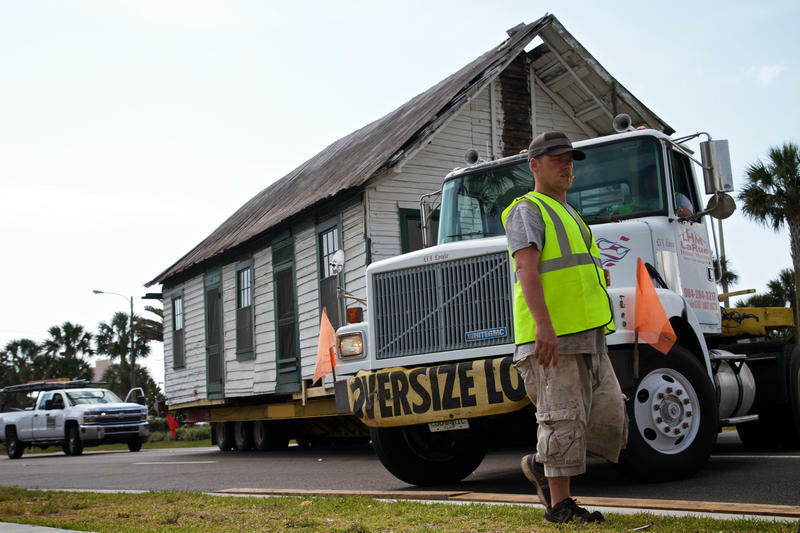 Crews moved the 142-year-old Oesterreicher McCormick cabin from its original location on Palm Valley’s 20 Mile Road to the Beaches Museum and History Park in Jacksonville Beach. Director Christine Hoffman says the importance of the antique cabin goes beyond the historical aspect. 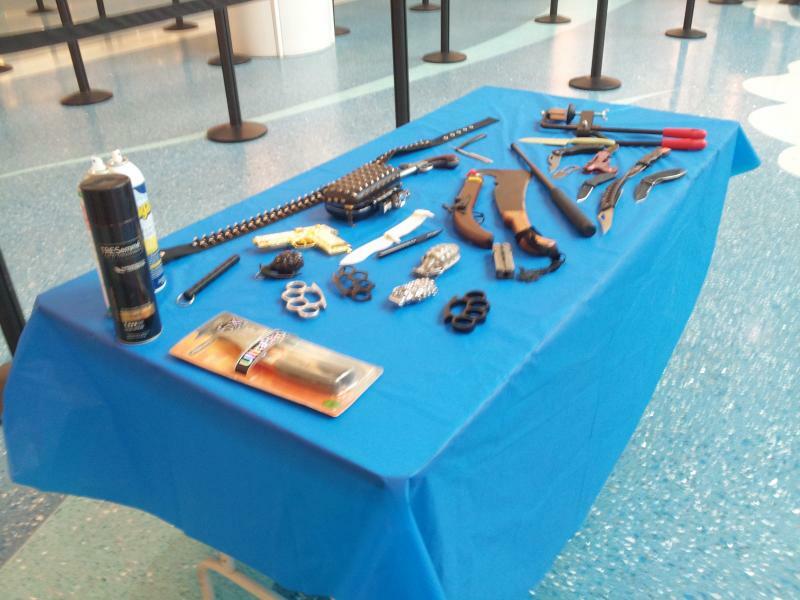 A 39-year-old man has been accused of making and possessing a "hoax bomb" and making a false report about an explosive device following the scare that shut down Jacksonville (Fla.) International Airport for five hours on Tuesday. Our colleagues from WJCT report that the man, Zeljko Causevic, "is a Jacksonville resident originally from Serbia."